We are in the third week of a series called “Sacred Spaces,” about the high priestly ministry of Jesus as described in the Book of Hebrews. 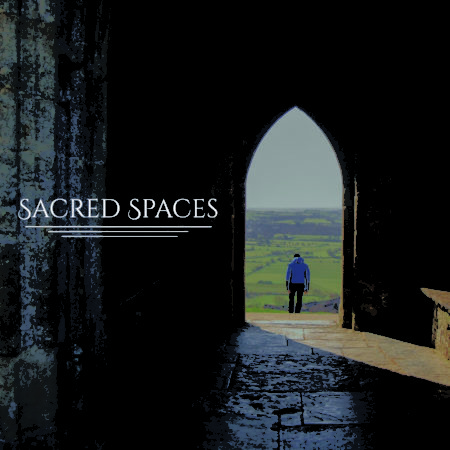 When we speak of “sacred spaces,” we mean the places where we encounter God—the places where heaven and earth seem to overlap. As our great high priest, Jesus bridges the gap between us and the Father and enables us to approach Him with confidence. Some of these sacred spaces are obvious. We encounter God in our Sunday morning worship services, or maybe we have a special place where we go to encounter God through His Word or through prayer. But other sacred spaces are not as obvious, as God encounters us in the everyday. A nature walk with our spouse can be a sacred space. Reading a story to our children or grandchildren can be a sacred space. A good meal with friends can be a sacred space. God is all around us, if we only train ourselves to see Him. But this week we are going to talk about a space that most of us don’t consider sacred—pain. Can pain be a sacred space? Can you encounter God through hardship? 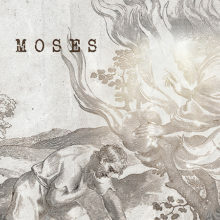 This week we will look at Hebrews 2:5–9. I want you to consider v. 9: “We see him who for a little while was made lower than the angels, namely Jesus, crowned with glory and honor because of the suffering of death, so that by the grace of God he might taste death for everyone” (vv. 8–9). Jesus is crowned with glory and honor because he suffered. Think about that—the cross was Jesus’ moment of glory. Could that possibly be true of us, too? We might not immediately think of pain as a “sacred space,” but if you’ve ever experienced profound pain or disappointment, you know that it is in these times that God can be especially close. Join us this week as we discover how to see God in our hardships. See you then.